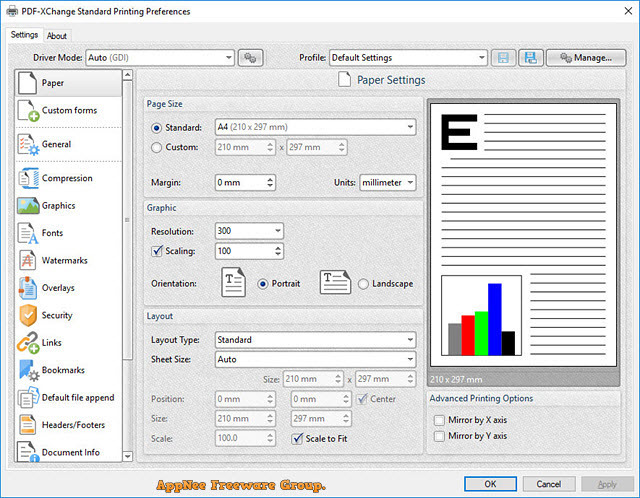 PDF | AppNee Freeware Group. 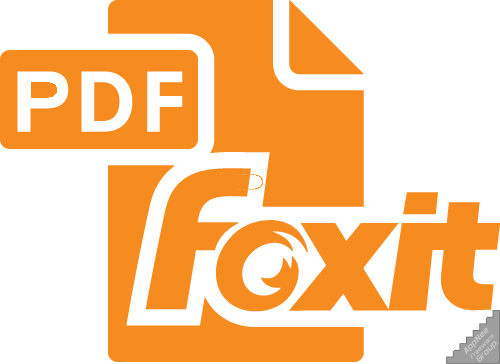 Foxit Reader has many superior characteristics better than Adobe PDF Reader. Believe now that you have found or happen to be reading this post on AppNee, then our view may be able to reach a consensus – Foxit Reader is the most popular PDF reader in the world, the past and present. 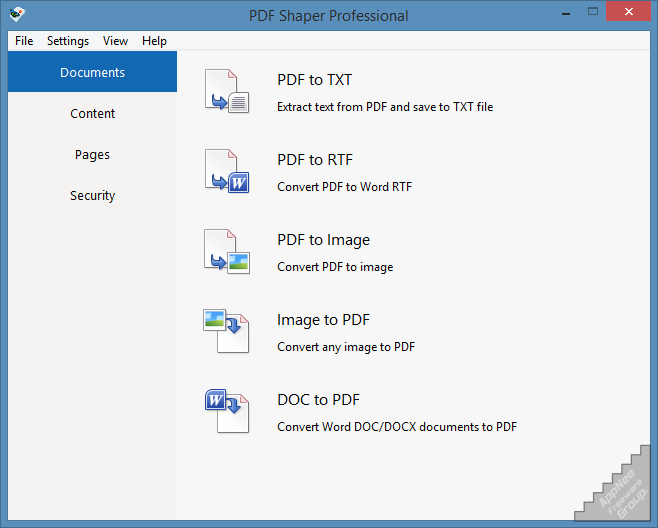 PDF Shaper is a free and very practical all-in-one type of PDF managing tools box from Spain. Its functions cover almost any aspects of daily PDF files managing operations. Although the inbuilt functions are numerous, it comes with small file size and low system resource occupancy. Plus, because of its intuitive and elegant user interface, users are able to get started with it in no time! In a word, it’s a necessary and efficient PDF toolkit. Nuance’s OmniPage owns superior OCR recognition accuracy and complete, perfect formatting, allows to capture text with a digital camera, works well with any scanner and office applications. Plus, it supports efficient batch processing, has built-in automatic redaction and highlight feature and can recognize 120+ languages. PDF-XChange PRO is a fully functional PDF suite developed by Tracker Software from Canada. It integrates three major components: PDF-XChange Standard (the ultimate application for the creation and virtual printing of industry-standard PDF files); PDF-Tools (a worldwide leader in the creation and manipulation of PDF and image files); and PDF-XChange Editor Plus (a hugely dynamic and fully-customizable PDF application) in one bundle. As an alternative to the most commonly used PDF document format at present, the advantages of DjVu format (from France) are quite obvious: on the premise of storing the same content with same quality, it is much smaller, more readable and opens much faster than PDF. 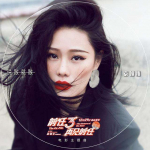 In this case, for any PDF documents with large file size, we might as well convert them into DjVu format, so as to get more convenience. The best solution for document unreadable codes and format incompatibilities is to convert the document format. Universal Document Converter enables users to convert any document format to the most popular and common, editable PDF or various image formats that can be viewed anywhere. So that you can read or print any complex or unsupported document format from other computers with ease.